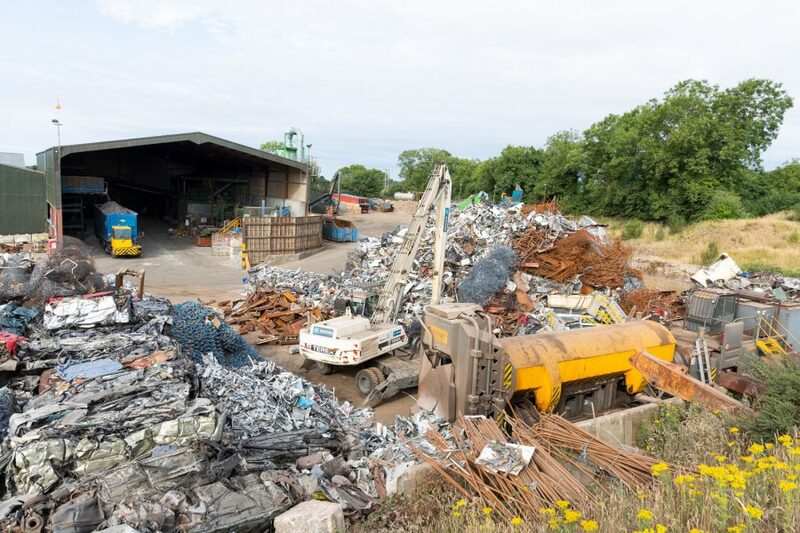 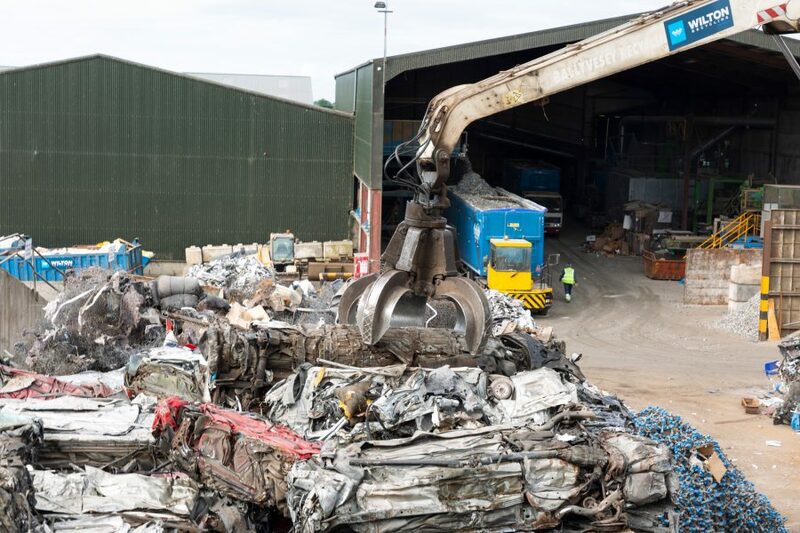 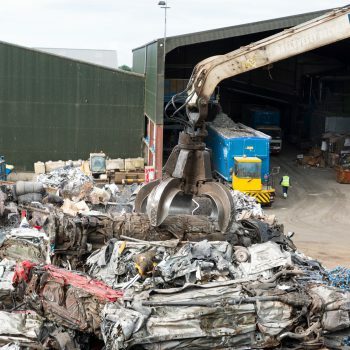 At Wilton Recycling, we’re fully equipped to recycle scrap zinc products of all varieties. 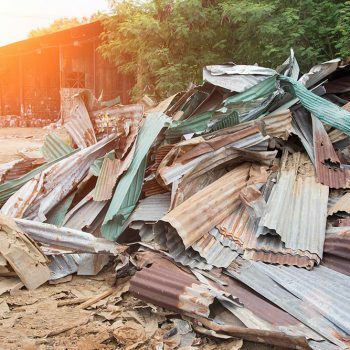 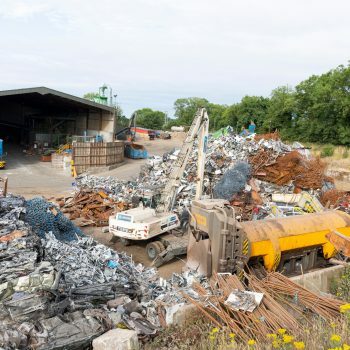 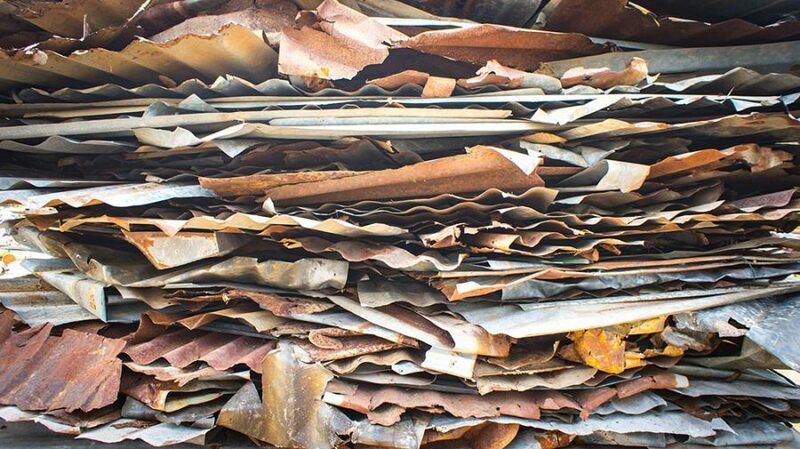 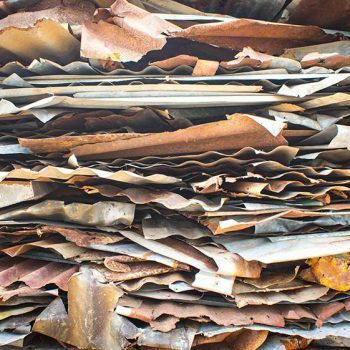 From zinc roof cladding to common household zinc alloys, we buy scrap zinc at competitive rates and carry out responsible recycling services for your peace of mind. 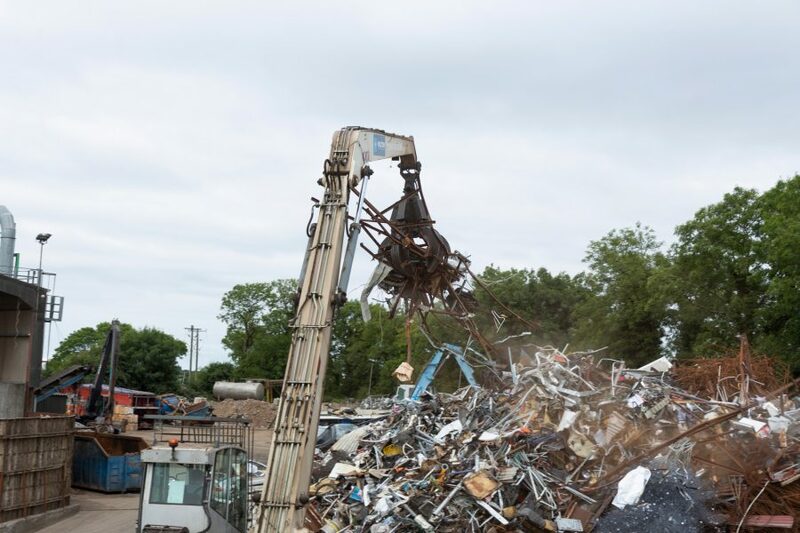 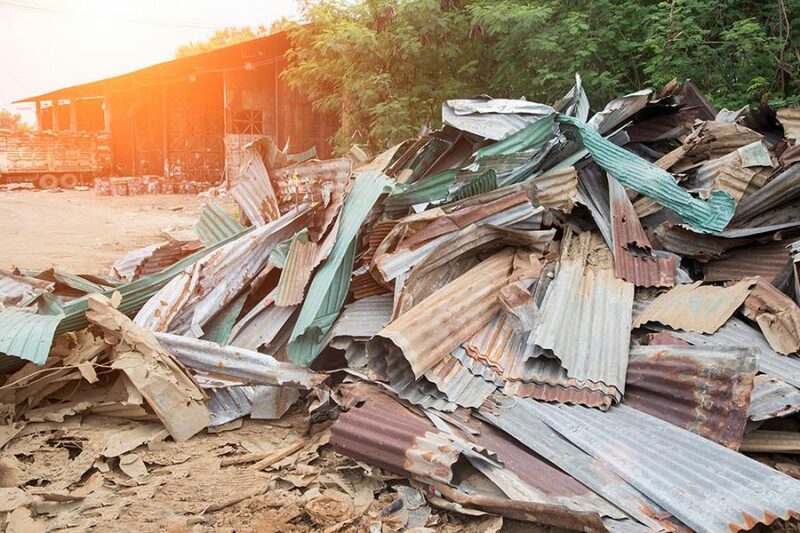 We buy scrap metals from the general public, manufacturers, commercial and industrial clients, and from demolition contractors. 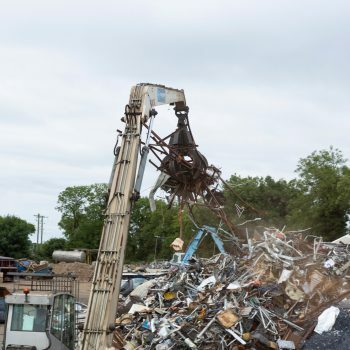 All the zinc waste we receive is processed with precision and absolute safety by our knowledgeable team. 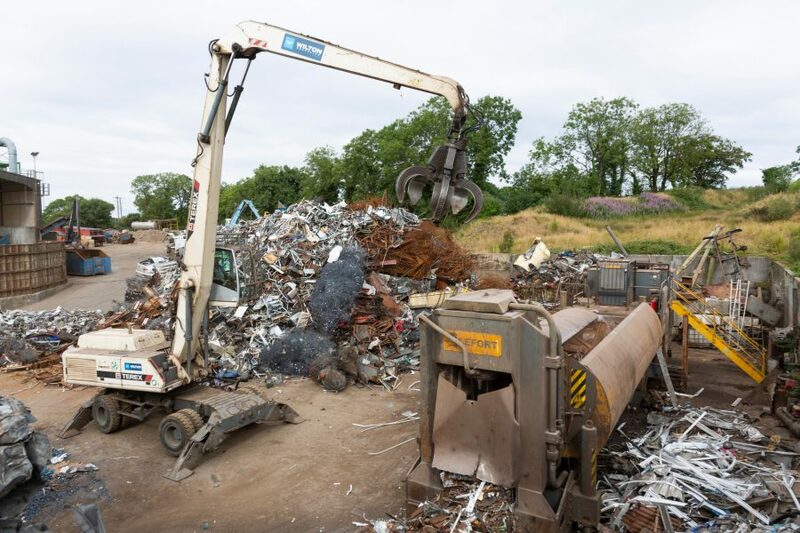 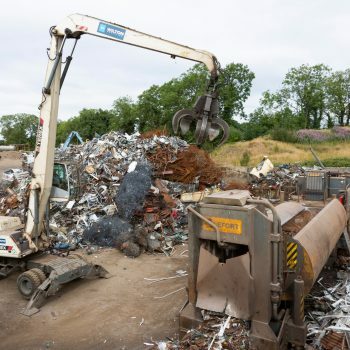 To find out more about our zinc recycling process, or to sell zinc waste directly to us from anywhere in Ireland, don’t hesitate to contact our friendly team today.